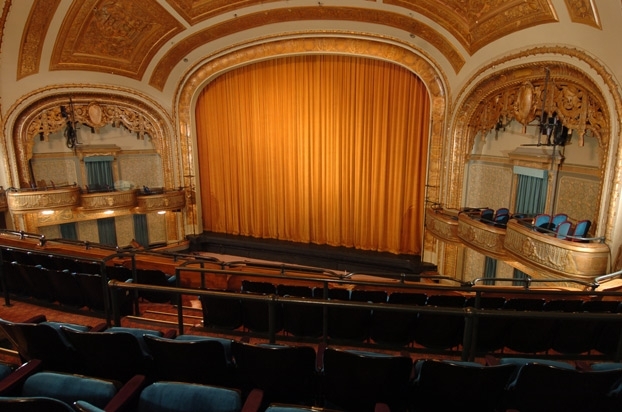 The interiors and exterior can be seen as the theatre in the film All About Eve. 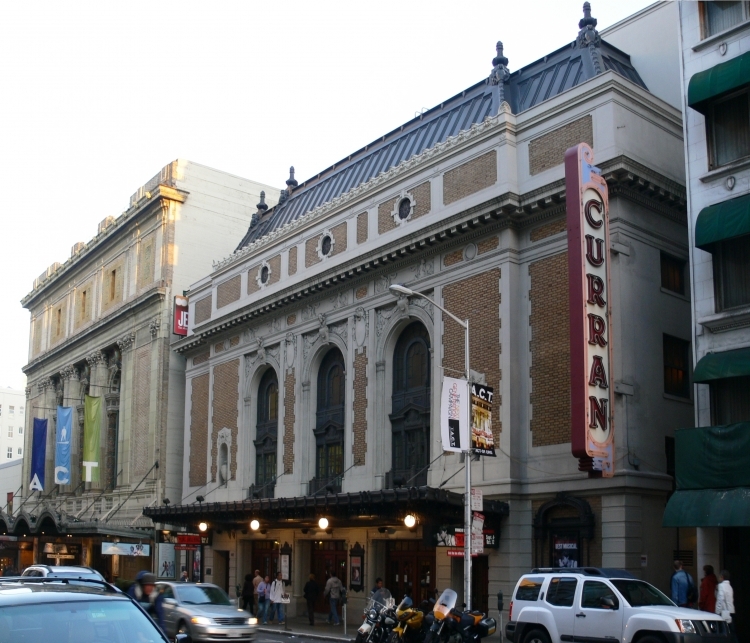 All of the scenes that took place in the theatre were filmed at the Curran. The dressing room scene was filmed on a sound stage, however.